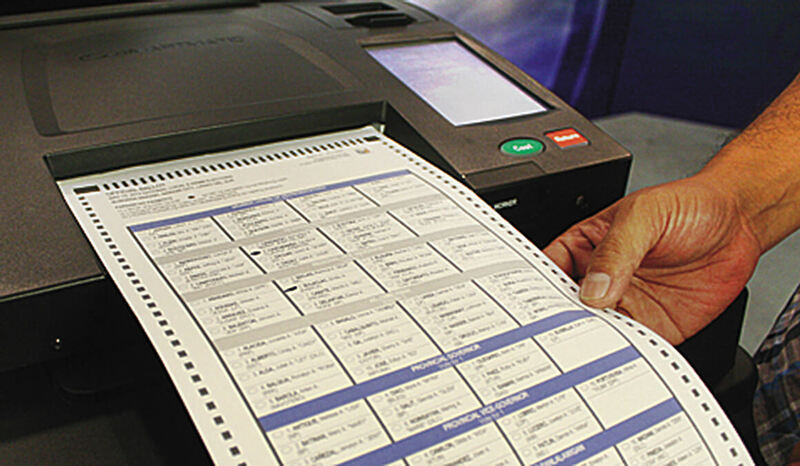 of Marcos’ claims that election fraud by Robredo and Aquino’s Liberal Party caused Marcos to lose the Vice Presidency? 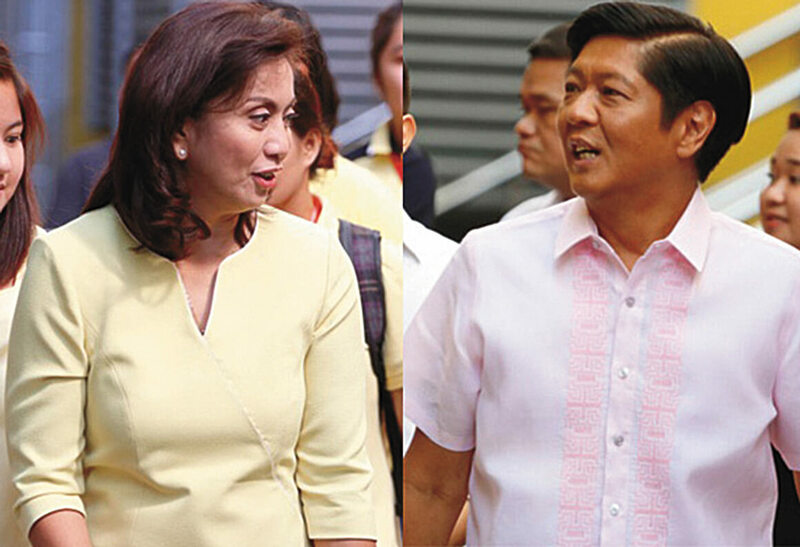 In the May 2016 Philippine elections, Leni Robredo, who received over 14.4 million votes, was declared the winner over Ferdinand Marcos, Jr, who received over 14.1 million votes,. for the office of Vice President. 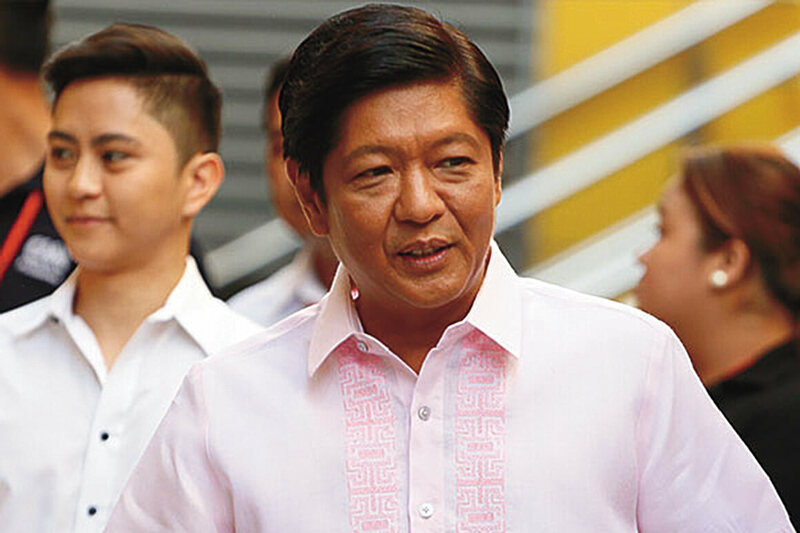 Marcos filed a protest with the Philippine Supreme Court, acting as the Presidential Electoral Tribunal, claiming fraud. 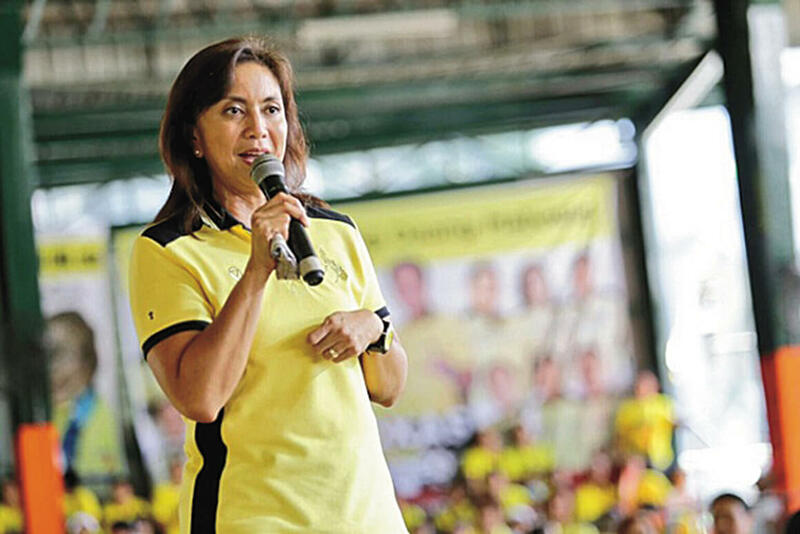 Leni Robredo speaking in Carmona. Bong Bong Marcos, son of the late President.